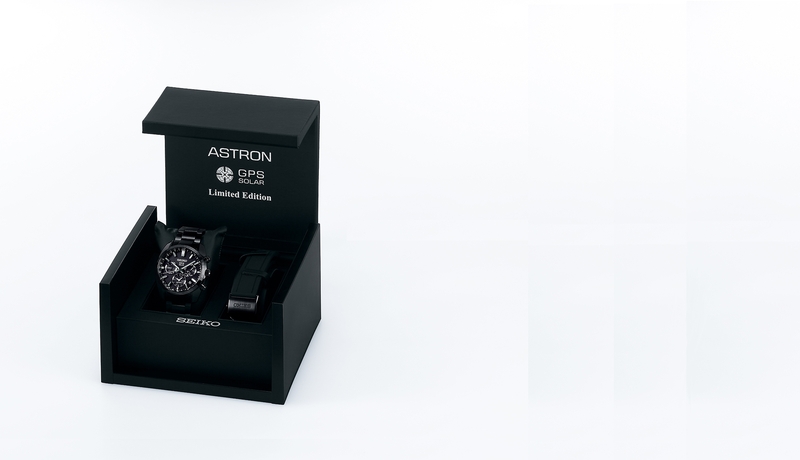 A new Astron GPS Solar 5X series pays homage to the uniqueness of the first Quartz Astron of 50 years ago in both its design and in its technological advancement. 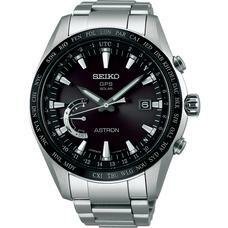 This series shares several aspects of the design of the celebrated 1969 Quartz Astron. 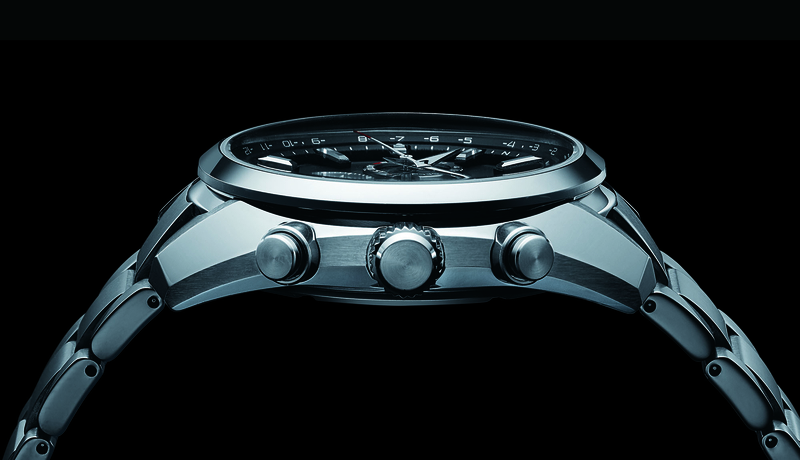 The case has the same curved silhouette case, the same wider case lugs and a similarly thin bezel. 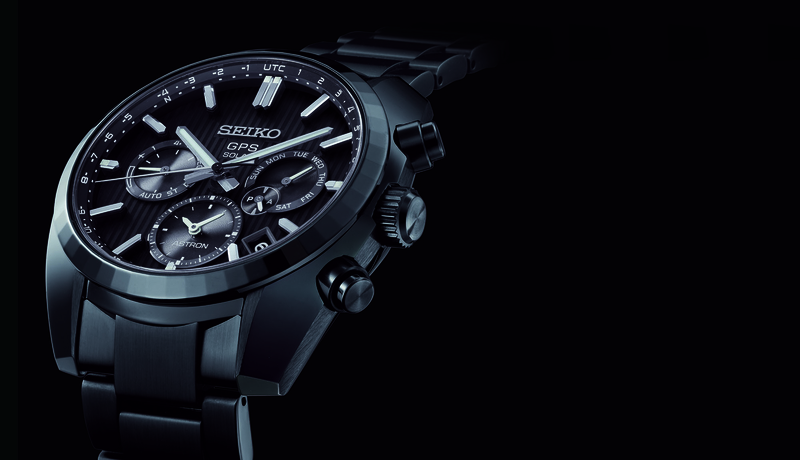 While paying due respect to its heritage, the design also has a modernity that speaks of the advanced technology within. 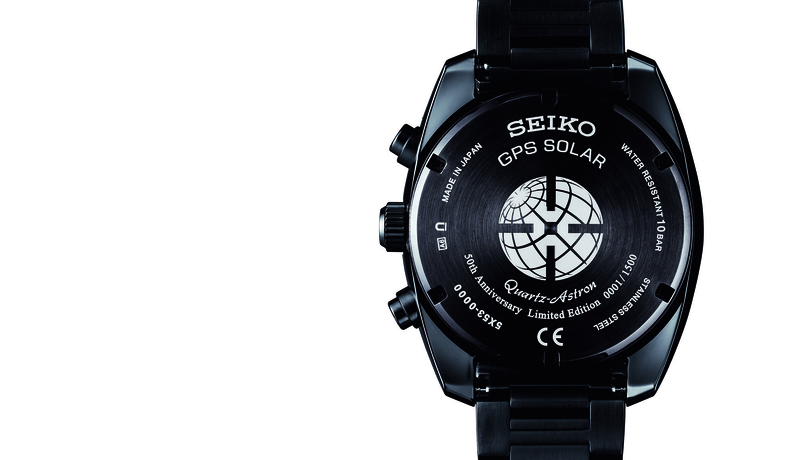 The increased power of the GPS module allows the use of steel in place of ceramic for the bezel and the watch delivers increased performance while nevertheless being smaller and slimmer than ever. 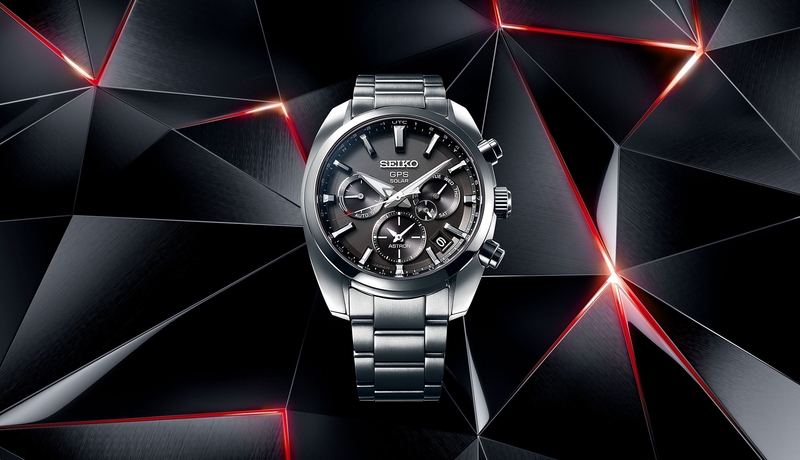 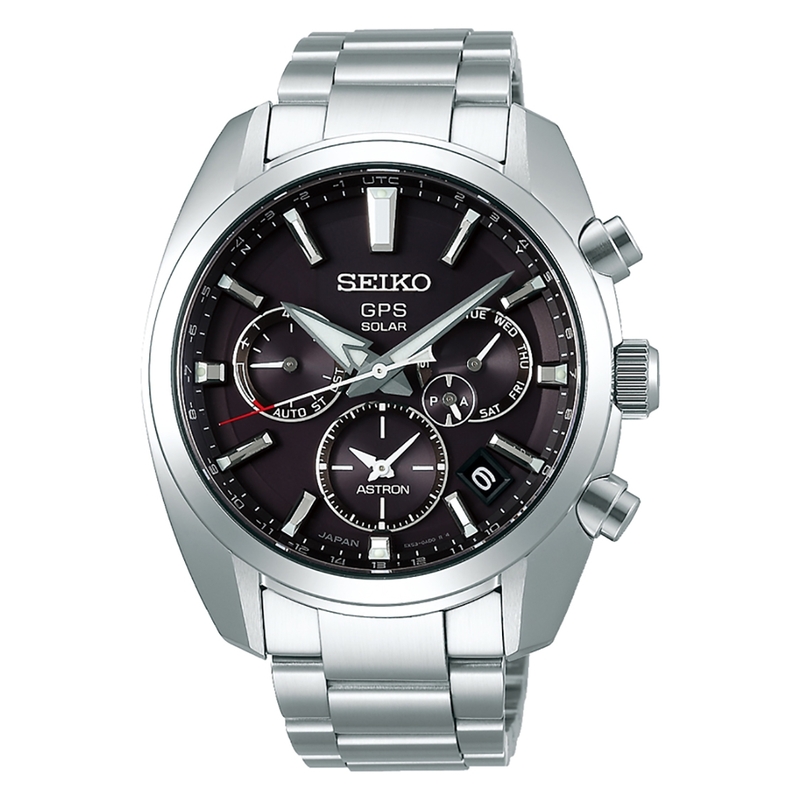 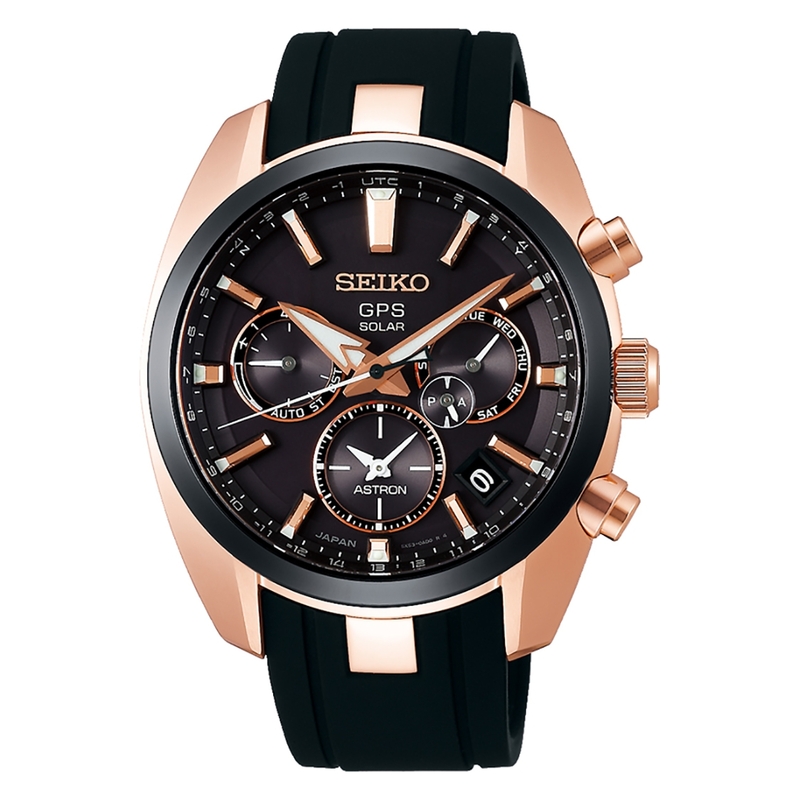 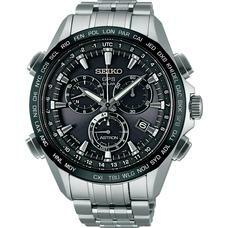 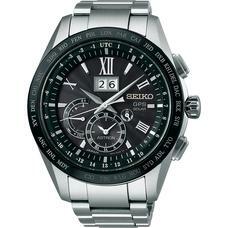 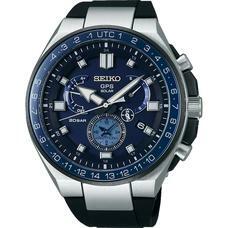 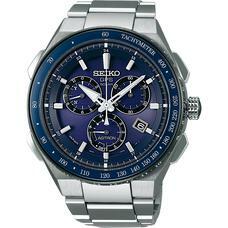 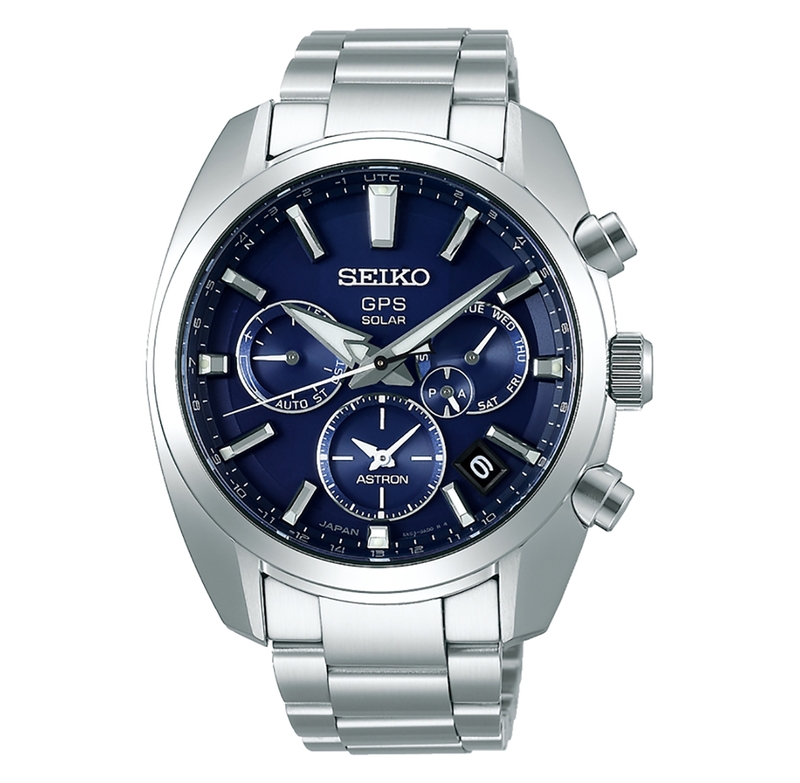 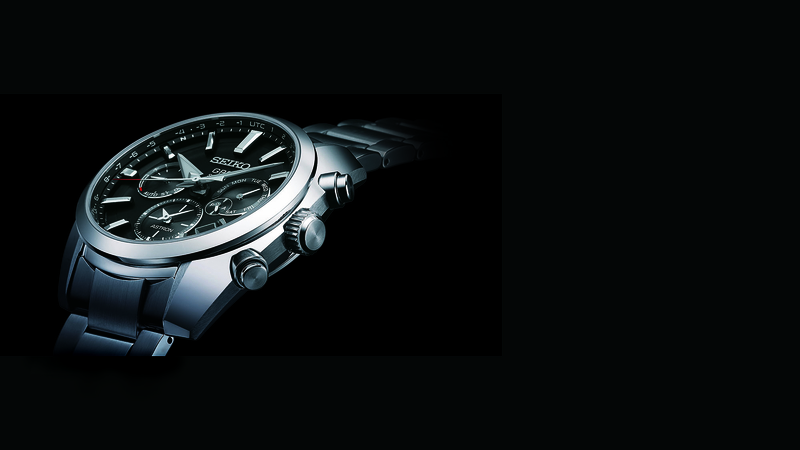 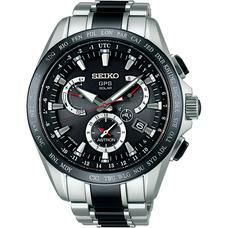 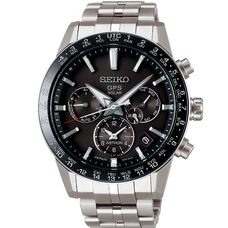 To celebrate the 50th anniversary of Quartz Astron, Seiko is offering a limited edition. 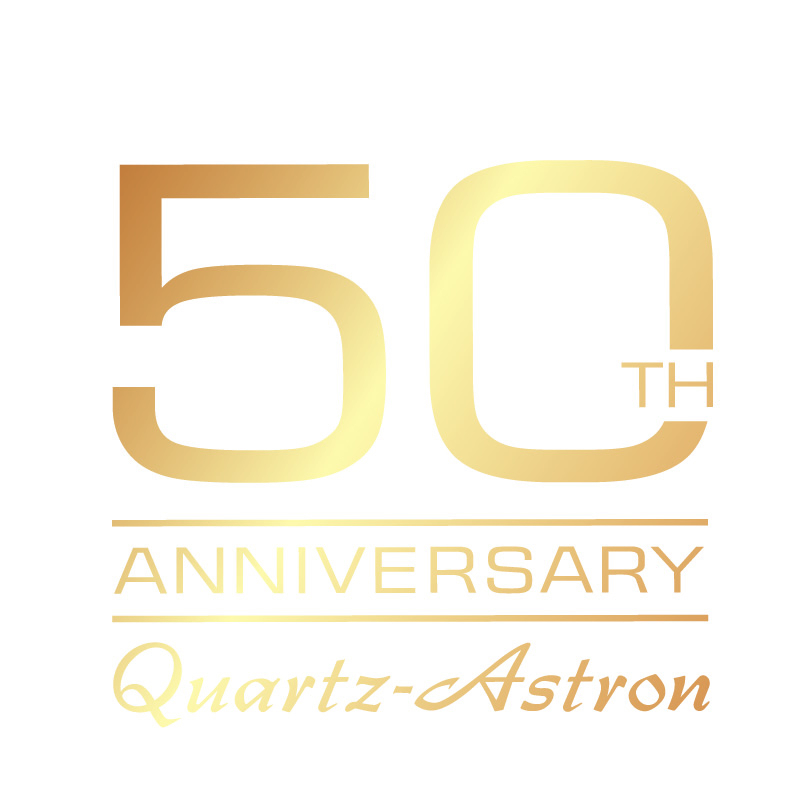 Celebrating the 50th anniversary of Quartz Astron, the limited model has 50 beautiful facets on its bezel. 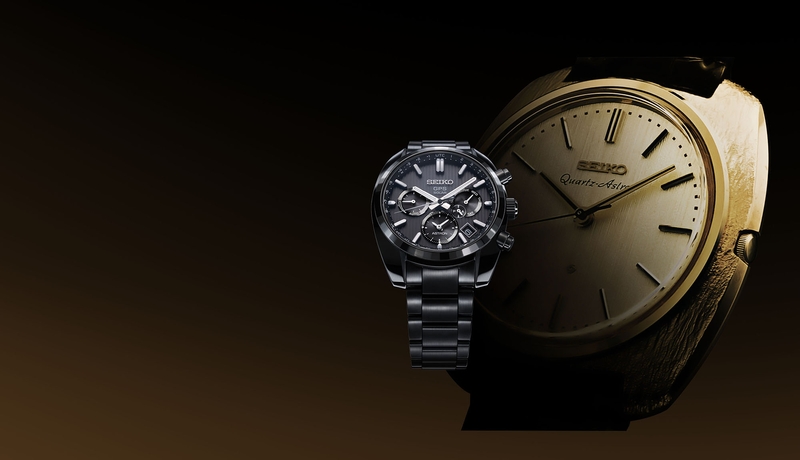 The case back carries the 50th anniversary logo along with an individual serial number. 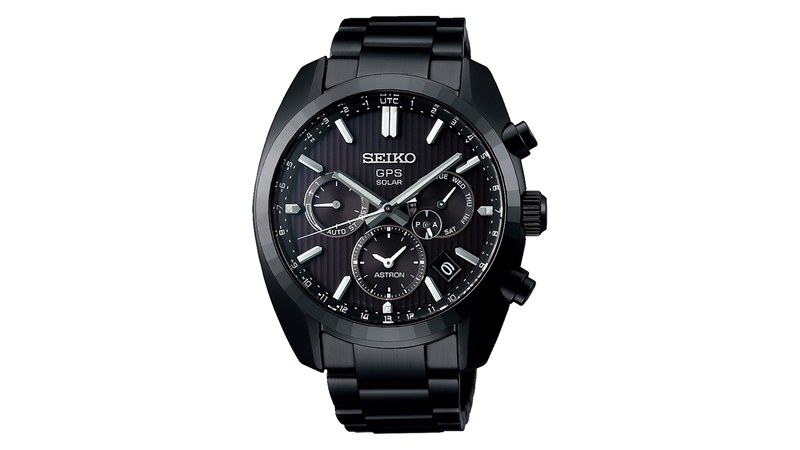 An extra-strength silicone strap is attached.